Different – A hybrid agency that combines the power of technology and bespoke online marketing with local knowledge and face-to-face interaction. Experienced – Martyn Rohrs and Matthew Rowe have 40 years’ combined experience with some of the country’s most respected traditional estate agencies. Marketing – Facts are presented in a clear and more visual format which creates more of an immediate and emotional connection with your property. Lifestyle-orientated – We not only market beautiful properties but also the access to lifestyle that owning them enables. Which, in Cornwall, is often as important as the house itself and a major factor in why someone will buy it. Award winning estate agents – Within 12 months of formally opening we were awarded the prestigious title of “Best Estate Agents in Cornwall 2017/18” by the highly respected UK Property Awards and Bentley. R&R has changed premium estate agency in Cornwall. Rohrs & Rowe is a truly different concept. “Online only” estate agents now have a established position in the market but most informed owners of “Best in Class” properties know they will always need the reassurance, local knowledge, top class marketing and face-to-face guidance of an experienced and good estate agent. With 40 years of top level experience between us, the majority of which was spent in senior positions within the country’s most respected traditional estate agencies, our knowledge of the residential property market is of the highest calibre. After experiencing many years of the pros and cons of the ‘high street’ and assessing the offerings of the “online only” businesses, we felt both models have their benefits but each also now has its major drawbacks. This motivated us to look at how we could create something different, a perfect hybrid that ultimately provides a dynamic approach to marketing, whilst offering the client the experience they need and the value for money they seek. When it comes to marketing anything, the key is to create instant impact. Our approach provides sumptuous and enticing photography along with stunning aerial videos and the most engaging bespoke website in the market today, creating the most visually appealing experience possible. These highly effective techniques will not only showcase your home and its fabulous location but also create excitement and an emotional connection with your property and the lifestyle that owning it enables. Targeted social media marketing completes this approach to add saleability and potential value to your property. We love where we live and what we do. 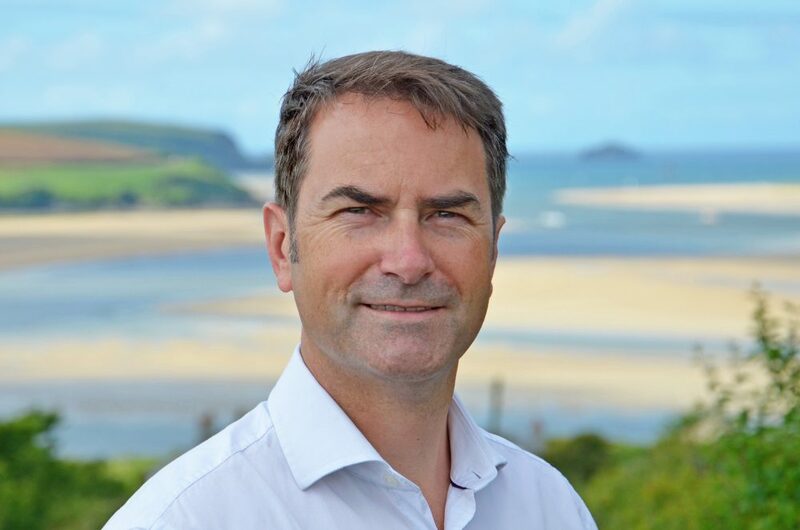 Martyn grew up in Cornwall and started his career in Wadebridge, where he dealt with a vast cross-section of property throughout North Cornwall. In 2005 he was headhunted to jointly open what became one of the most respected agencies in the County. After many years of success in Cornwall, he was promoted to one of the Country’s most prestigious property departments, covering from London, across Surrey, Sussex and into Hampshire. Over the past 20 years he has advised and sold many of the South of England’s finest homes. Martyn has an exceptional network of private, financial and property related clients and contacts within Cornwall, London, across the South East of the country and internationally. 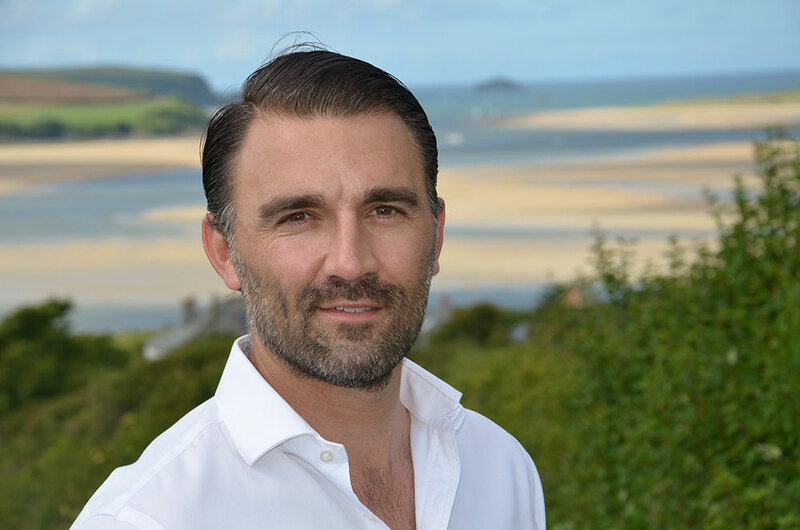 With nearly 20 years of experience, Matthew is one of the most highly regarded estate agents in Cornwall. His broad range of expertise has seen him advise and market a highly diverse range of property that includes many of the county’s most exclusive and desirable properties. His vision for potential, strong eye for design and conscientious approach have created strong, long-lasting advisory relationships with his clients and broad range of contacts stretching across the Country and overseas. His early career was as an advertising photographer in London, but the draw of coming back home to Cornwall proved too strong. Skills developed during this time combined with his in depth knowledge of the County gives him a real edge. Are you looking for an estate agent who has the appropriate balance of experience and marketing capabilities? A company who will show your property to its full potential and in a more eye-catching way? Here at Rohrs & Rowe, we have a proven track of providing the right advice to our clients after our many years in the industry. When it comes to marketing, we are also ahead of the game – and we can prove it! We know how important it is to make a house stand out against its competition. We also have the knowledge and experience to market things in a more dynamic format using state of the art technology, that is more appealing to your target market. This includes the use of HD quality aerial footage and stunning lifestyle movies, which add immense impact and appeal. These are considerably more immersive than just the sole use of traditional photography and brochures, as they allow potential buyers to see things in relation to any surroundings and also experience the lifestyle that owning it enables. Our properties consistently rank at the top of the Rightmove league tables (the number one property search portal in the UK) for detailed / in-depth daily views of property listings in Cornwall. Meaning that, on average, our clients properties are amongst the most looked at of any in Cornwall (*). We are also specialists in selling property which has failed to sell. We will look at things in a completely different way and then breath new life and enthusiasm in to its marketing. If you would like to discuss how we can help, please contact Martyn Rohrs or Matthew Rowe on 01872 306 360. We look forward to speaking with you.